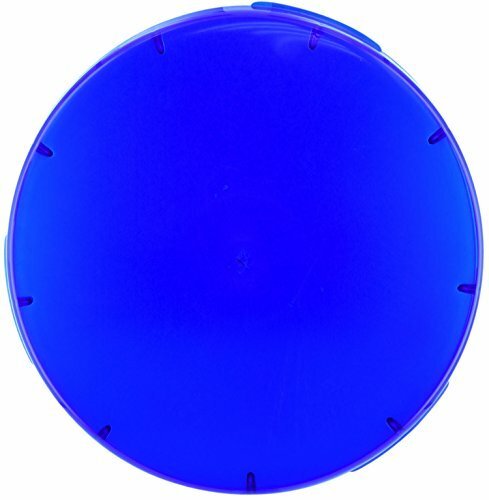 Blue colored light lens. 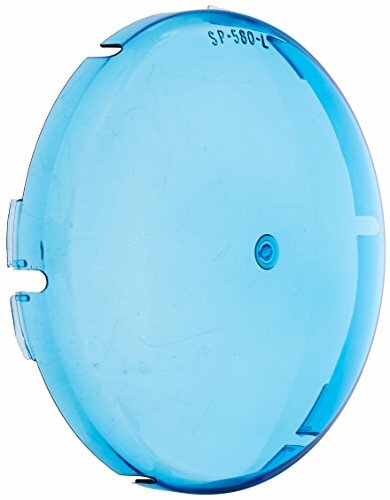 Replace your pool light lens covers with this blue colored lens for a tranquil experience. 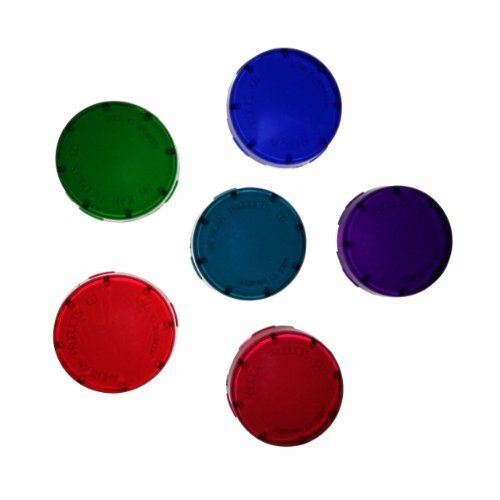 Hayward Select-a-color pool light lens cover add style to the pool. Designed to use with Hayward, AstroLite, Dura Lite and Star Lite pool and spa lights. Feature grace pool with a distinctive variety. 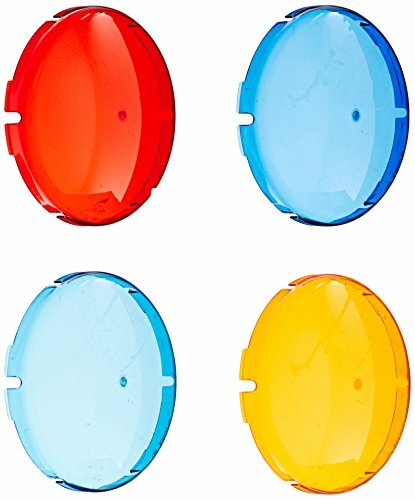 Kit includes 4 colored Snap-On lens that are amber, light blue, dark blue and red. Each lens measures 7-inch diameter. 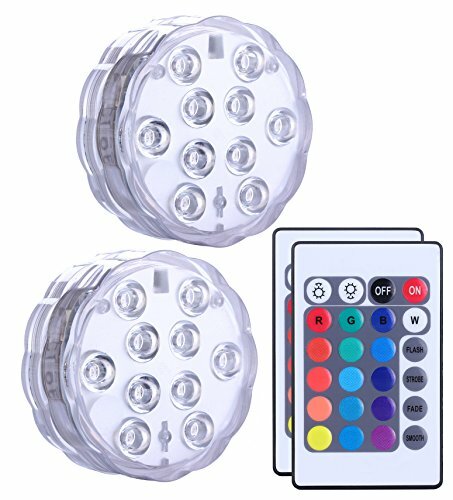 This kwik change color lens cover kit is designed to use with Pentair SpaBrite pool and spa lights and also compatible with Pentair AquaLight pool and spa lights. Available in six assorted colors. 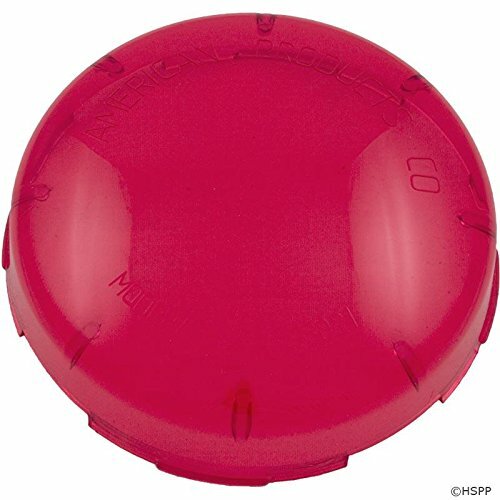 This kwik-change plastic snap-on color lens cover is designed to use with Pentair SpaBrite/AquaLight pool and spa lights. Available in blue color. 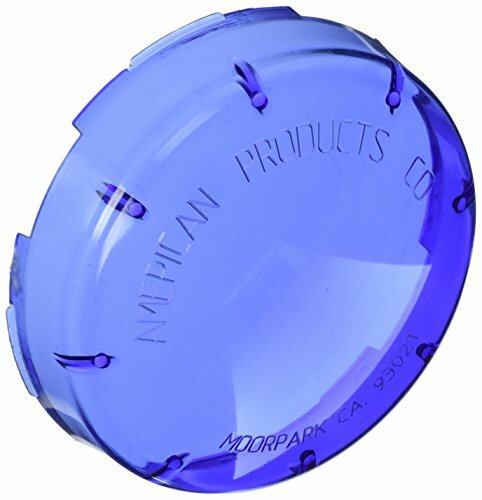 Hayward snap on lens cover add style to the pool. 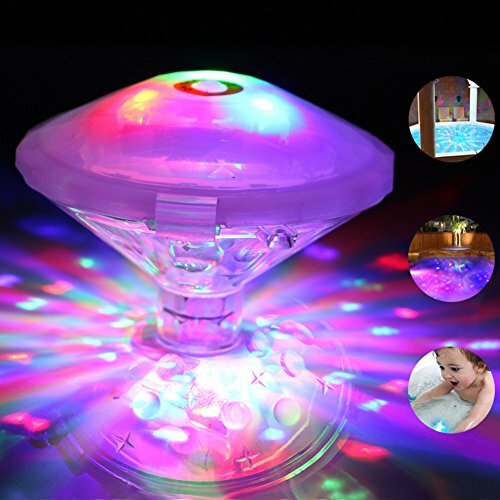 Designed to use with underwater AstroLite pool and spa lights. Feature creates different moods for different occasions. Available in light blue color. 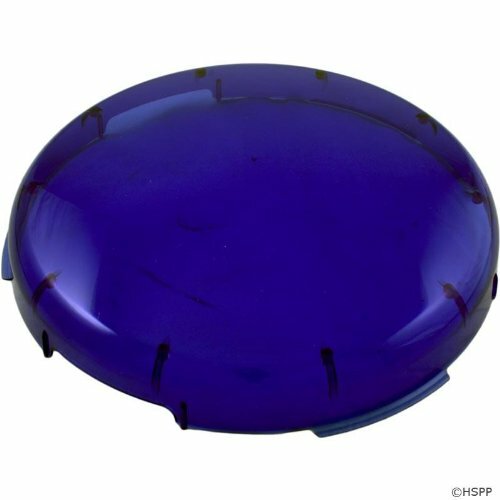 This kwik-change plastic snap-on color lens cover is designed to use with Pentair SpaBrite/AquaLight pool and spa lights. Available in red color.